Product categories of Gym Rubber Floor Tiles, we are specialized manufacturers from China, Gym Rubber Flooring Tile, Gym Rubber Floor Tiles suppliers/factory, wholesale high-quality products of Gym Rubber Floor Tile R & D and manufacturing, we have the perfect after-sales service and technical support. Look forward to your cooperation! 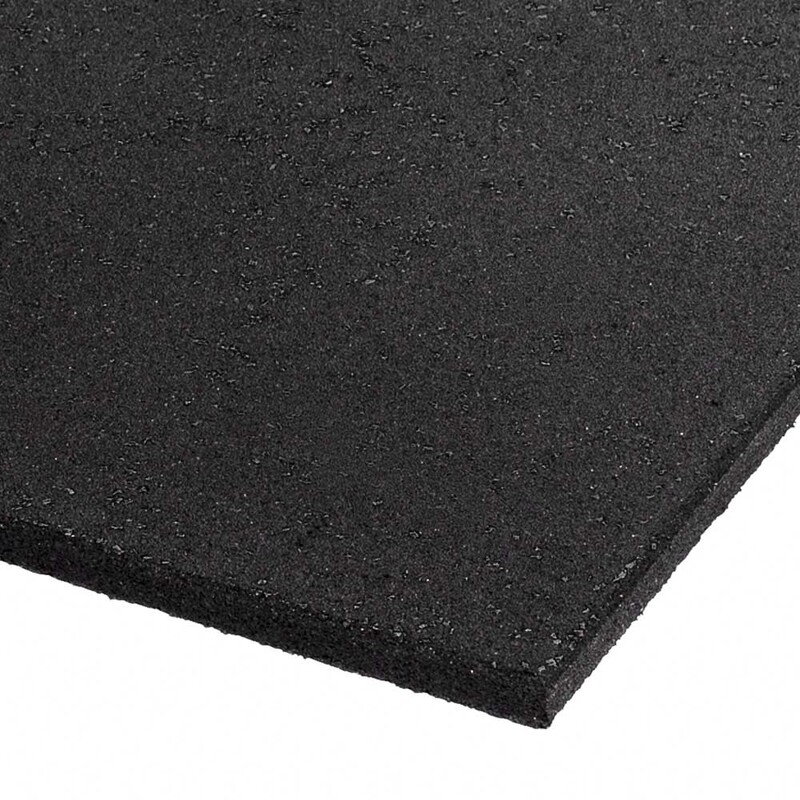 The Rubber Floor Tiles have been used successfully in multiple locations and settings: home gym flooring, school weight rooms, dog care facilities, ski lodge flooring, locker rooms and dug outs, golf course club house flooring, over radiant heated floors, in basements, boat house flooring, outdoor storage sheds and in a variety of other places where an anti slip flooring with shock absorbing properties would be beneficial.